Montreal's Minimal Techno veteran Pheek offers up a milestone vinyl release for the onset of this Spring Season. 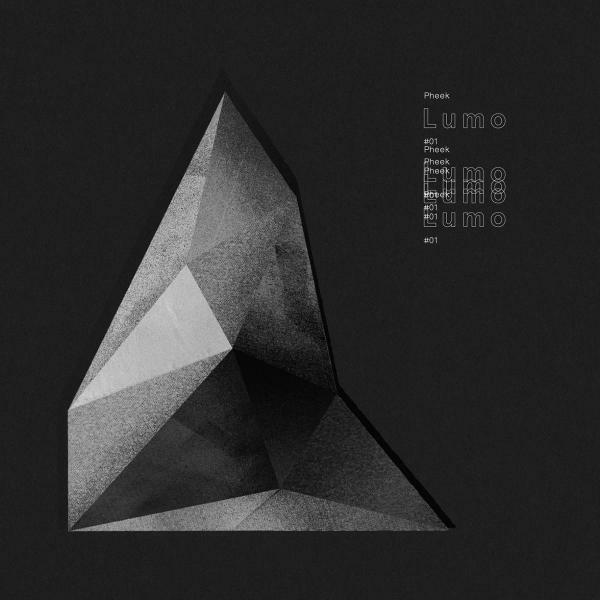 Lumo EP offers four vibrant dance-floor compositions, each delving into its own labyrinthine mindscape, leaving no stones unturned in an ethereal garden of listening. Lumo invites us into exotic, sprawling atmospheres- crafted with excessive care and the unmistakable studio-finesse that Pheek has become known for. Lovers of drums will be assured troves of bass-heavy, broken-beats and skittering, jazz-infused patterns which delicately tease and tantalize as they appear and flicker out. Seasoned prowess in sound-design allows Pheek to convey eerie, forgotten landscapes with periodic, lushly rising elements to bath the listener in unexpected lightness and thrilling serenity. Lumo will surely tantalize even seasoned listeners as it melts heavily saturated layers of depth over unexpected arrangements. The result is a stunning interaction at the crossroads of Minimal House and Techno, nudging the listener toward sturdy grooves while simultaneously introducing new pathways on the way to ever-increasing depth.